Have you ever heard of people ending up in the ER due to mushroom poisoning? These frequent accidents occur due to the fact that people think they “know” which mushrooms are safe to eat and which are not. Reality shows us that many of them are wrong. Things get even more complicated when it comes to psychoactive mushrooms (also called “magic mushrooms”) due to the fact that the psychological profile of the persons willing to try this type of mushrooms includes a higher tolerance for risk. That is why it is crucial to invest a lot of time in getting to know the specific characteristics of psilocybin mushrooms before you head out to pick them up and eat them. This can make the difference between having a pleasant spiritual experience of ending up in the ER with serious poisoning. Before we go into more details, what exactly are psilocybin mushrooms? Psilocybin mushrooms are the most popular “magic mushrooms”, which means that they are mushrooms with psychoactive properties. 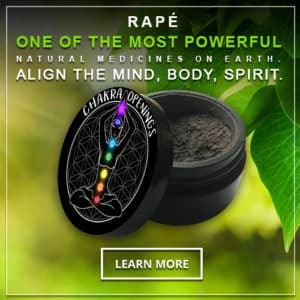 They are considered sacred medicine among indigenous tribes, having been used extensively in the past in religious and spiritual ceremonies, especially in Central and South America. Although currently they are classified as a Schedule 1 drugs in the United States (and many other countries, except the Czech Republic), recent John Hopkins research seems very promising. Some studies have shown that consuming psilocybin mushrooms can have a beneficial effect for individuals suffering from various psychiatric disorders, from anxiety to OCD and depression. Another study from Johns Hopkins University showed that most of the participants rated this as one of the most significant spiritual experiences of their lives. It also proved that ingesting psilocybin mushrooms creates long-lasting positive personality changes in the users. 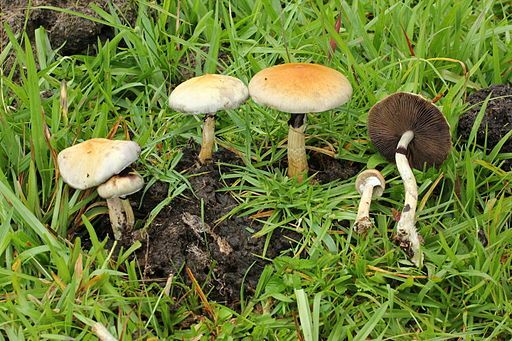 Here are a few important pointers on how to differentiate between psilocybin mushrooms. Make sure you extensively study pictures of these mushrooms and notice the differences between them. These mushrooms usually grow in meadows and pastures, often in those grazed by sheep. 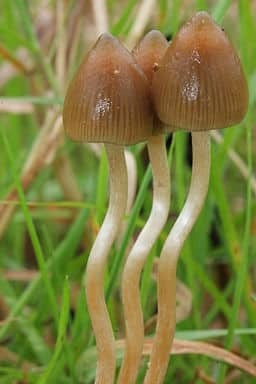 However, unlike psilocybe cubensis, psilocybe semilanceata do not grow directly out of dung. These mushrooms grow especially in Central and South America, where they have been used ceremonially for millennia. They are also called “teonanacatl”. 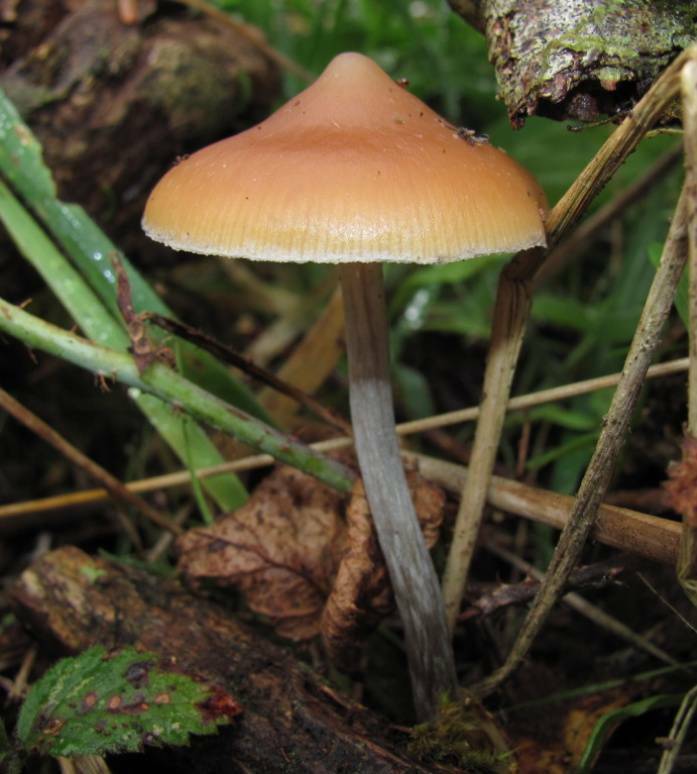 Similar in aspect to psilocybe semilanceata, it is hard to distinguish them from the latter. 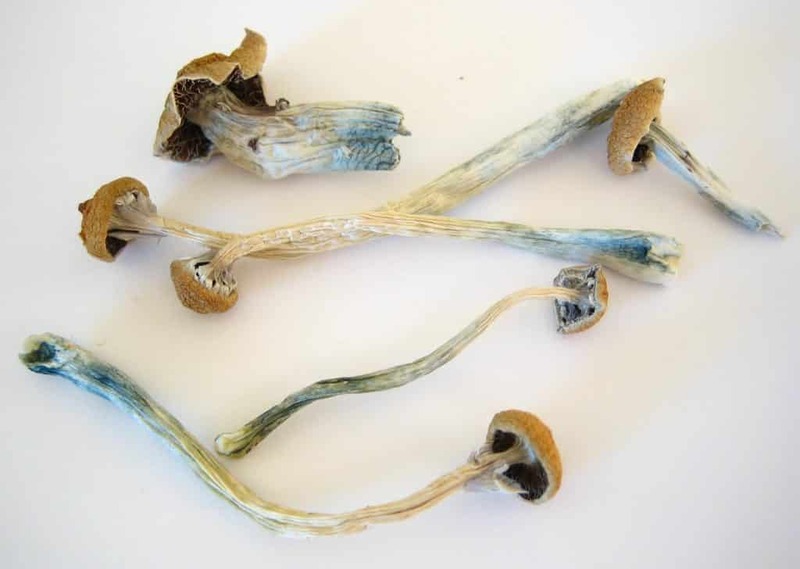 This specific type of psilocybin mushrooms are also known as “Wavy Caps”. According to Jacob Akin from the University of Wisconsin, there seems to be evidence of this type of mushrooms at the ancient Egyptian hieroglyphs. Research is showing that these mushrooms were used by the ancient Egyptians for their psychoactive properties during religious ceremonies. These mushrooms are also found in many areas throughout the world and are known to be quite potent when it comes to their psychedelic effects. This type of mushroom is also known as the “Flying Saucer Mushroom”. 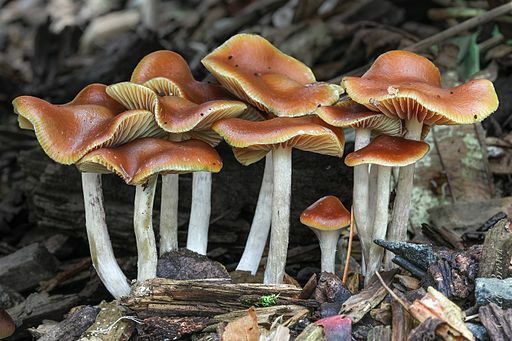 It is also known as the most potent psychoactive psilocybin mushrooms due to the fact that it has the highest concentration of the psychoactive biochemicals, psilocybin and psilocin. It often grows along the northern Oregon Coast, favoring the beachland interface. 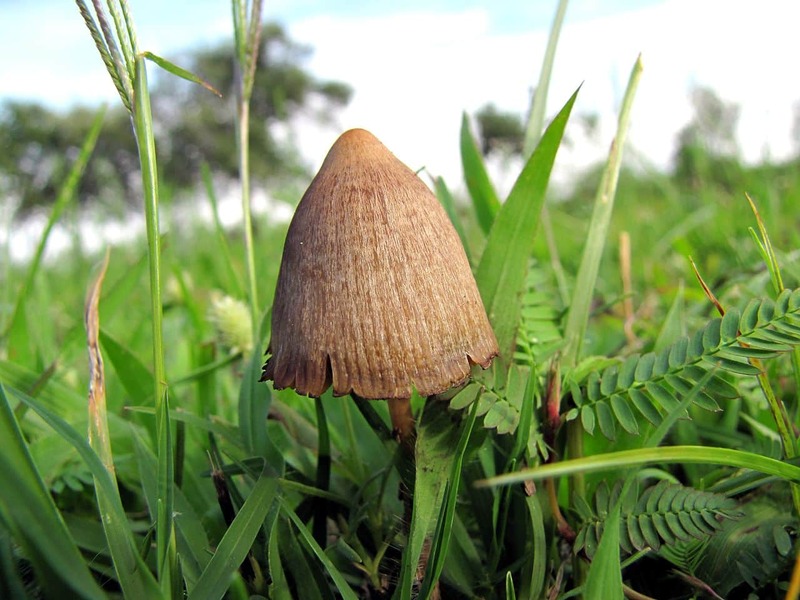 Psilocybe azurescens prefers to grow in dune grasses. It also causes the whitening of wood. Fruitings begin in late September and continue even after the first frost occurs, until late December or even January. It is a very adaptive species. This type of mushroom is also known as “Knobby Tops”. It is usually found on decaying conifer mulch, in wood chips, or in lawns with high lignin content. It can also occasionally grow from fallen seed cones of Douglas fir. You can normally find these mushrooms in fall, even ranging to early winter but rarely in the spring. 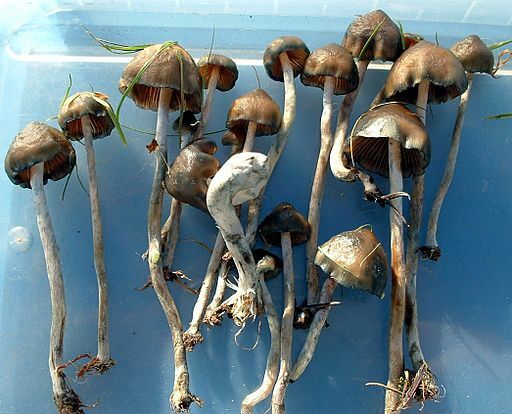 This is the most popular species of psilocybin mushrooms, also known as “Golden Teacher”. You may find it throughout southeastern United States, Central America and northern South America. It also grows throughout southeast Asia, in countries such as Thailand, India, Cambodia and Vietnam. Normally, these mushrooms grow at their maximum size in the two months prior to the hottest period in the year. In the United States, this means you can find them in May and June most frequently, although they can also be found up until January. Please exercise maximum caution when it comes to cultivating or growing psilocybin mushrooms. There is a very real risk of poisoning and even death. It is best to spend as much time as possible in studying extensively the characteristics of these magic mushrooms if you are serious about identifying and consuming them. A great book on the subject is Paul Stamets’ reference book on identifying psilocybin mushrooms around various parts of the world. Make sure you also identify the visual differences between the mushrooms and become quite proficient at it before ingesting any type of psilocybin mushrooms.